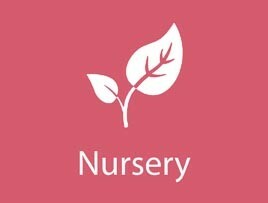 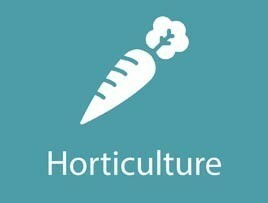 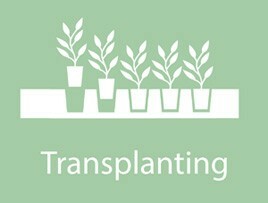 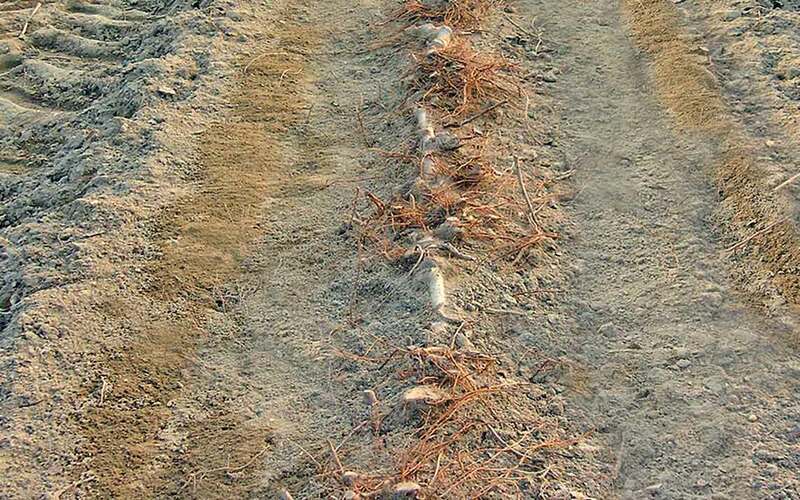 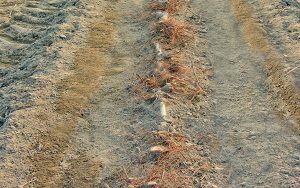 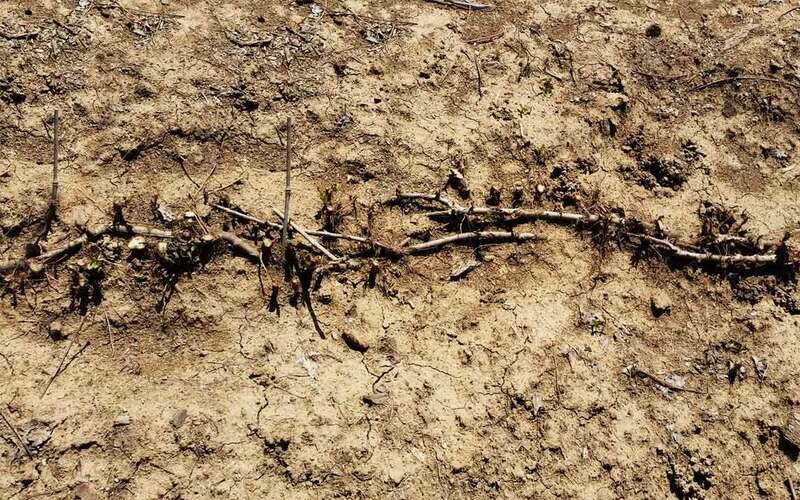 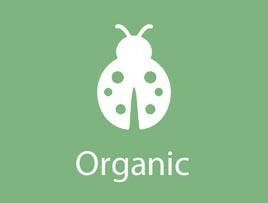 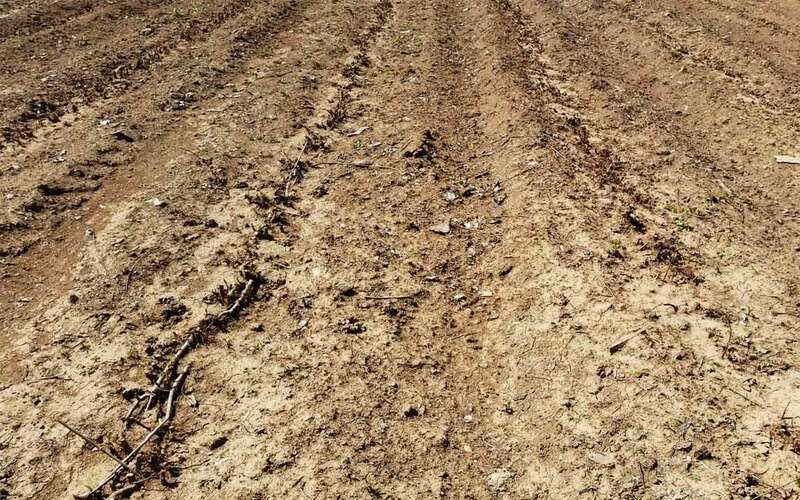 These, if left on the ground, could eventually form molds and rot around the mother plants. 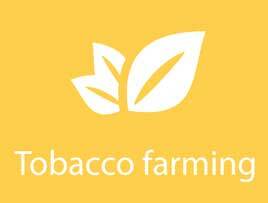 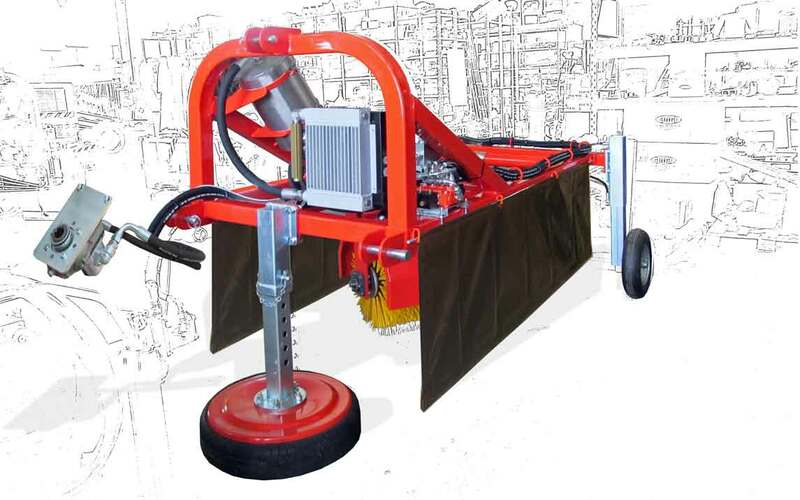 To remedy the problem, Oliveragro has a cleaning machine for the stump. 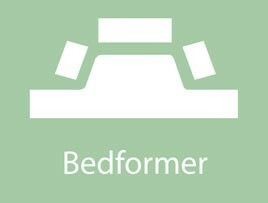 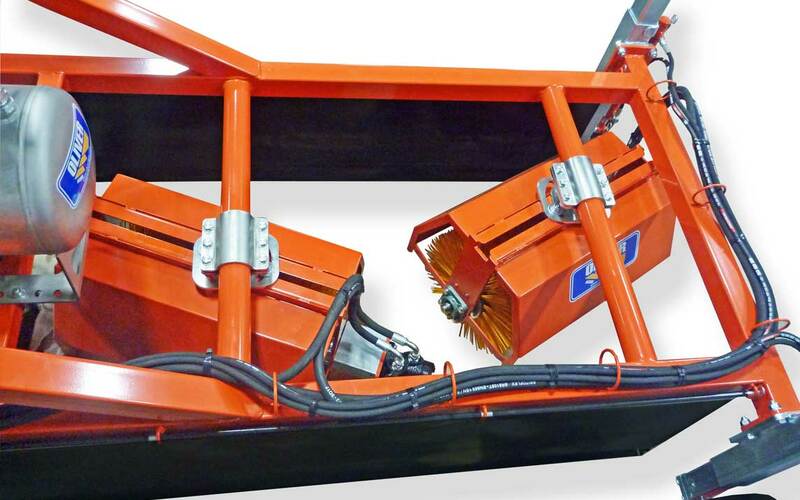 A supporting frame (1), equipped with a third point connection (2). 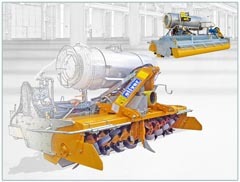 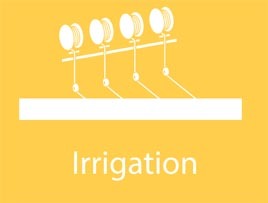 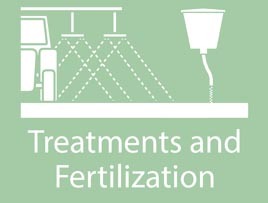 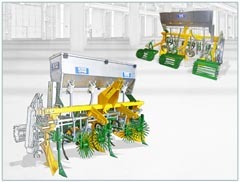 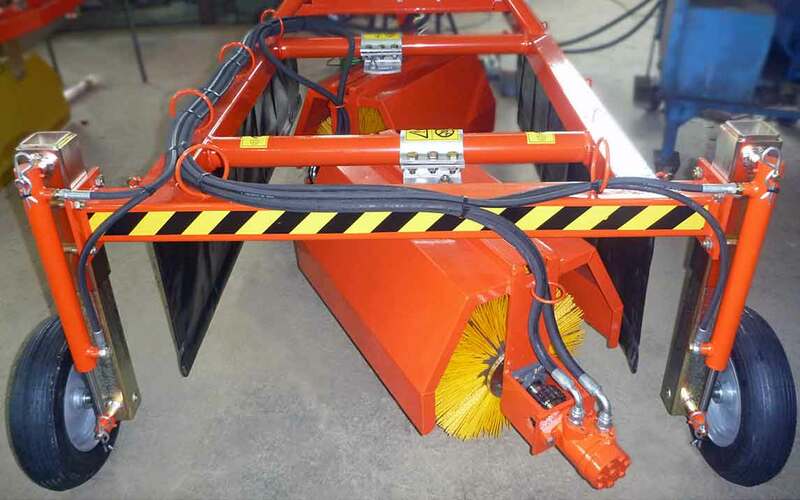 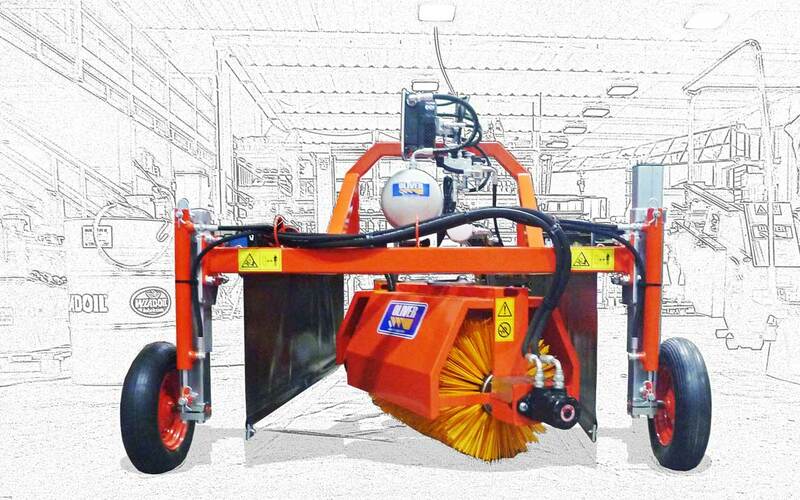 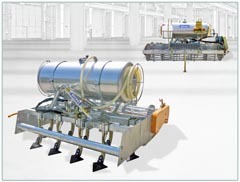 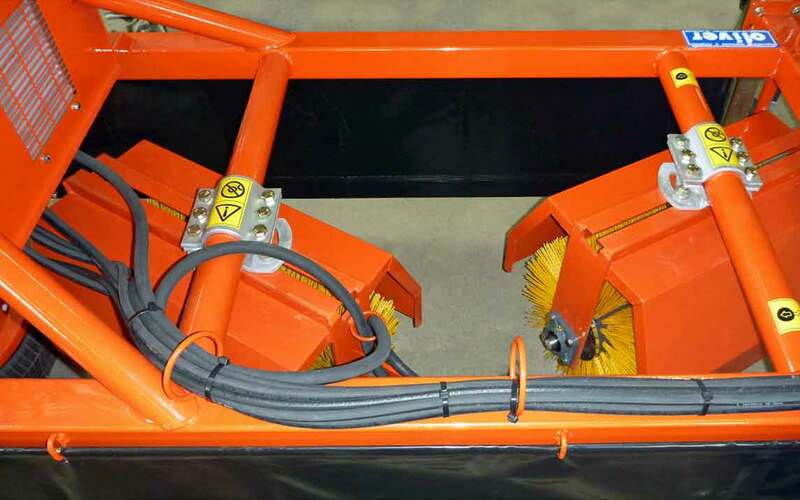 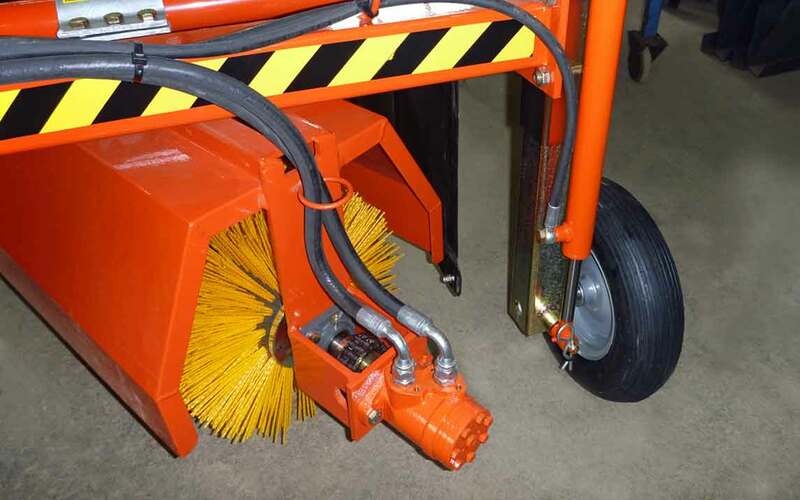 The two main brushes (3), positioned one in the other and adjustable, are powered by hydraulic motors. 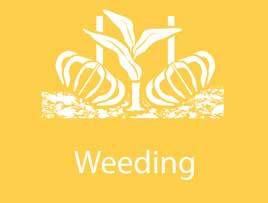 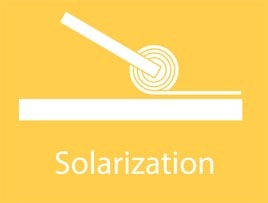 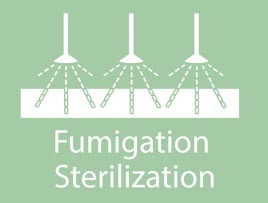 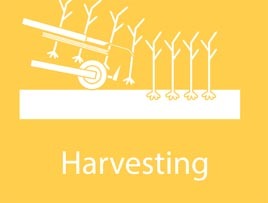 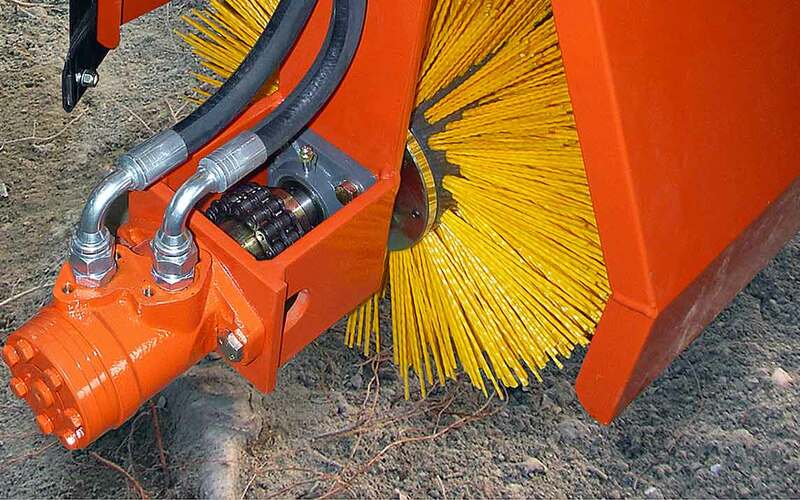 By rotating at variable speed, they execute the cleaning of the stump. 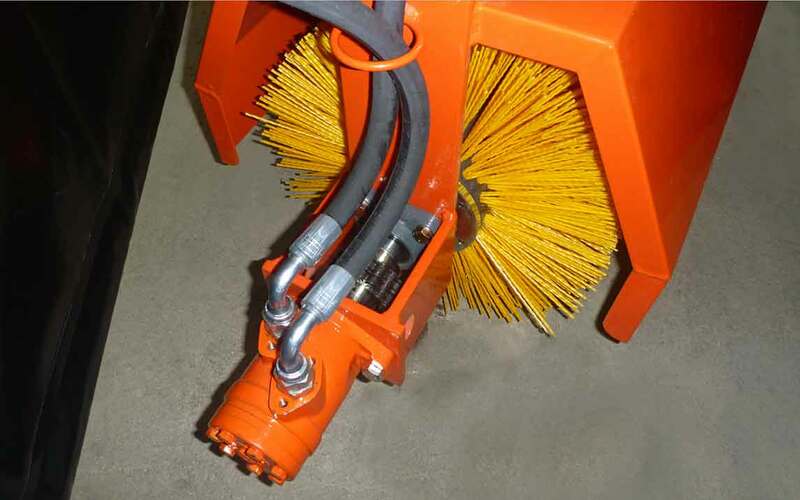 To fix the position of the brushes in height, the machine has a rubberized leveler (4) with variable height. 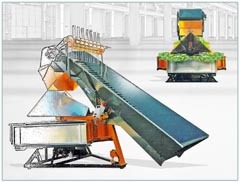 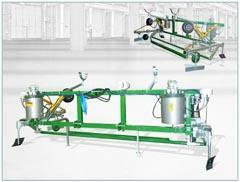 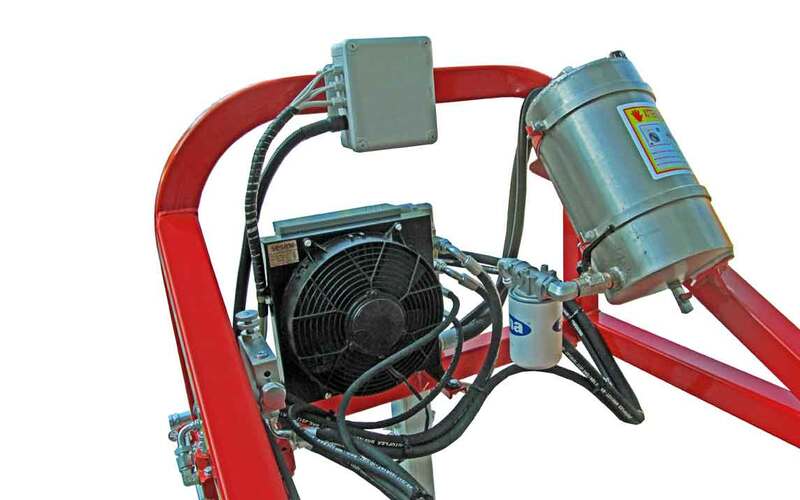 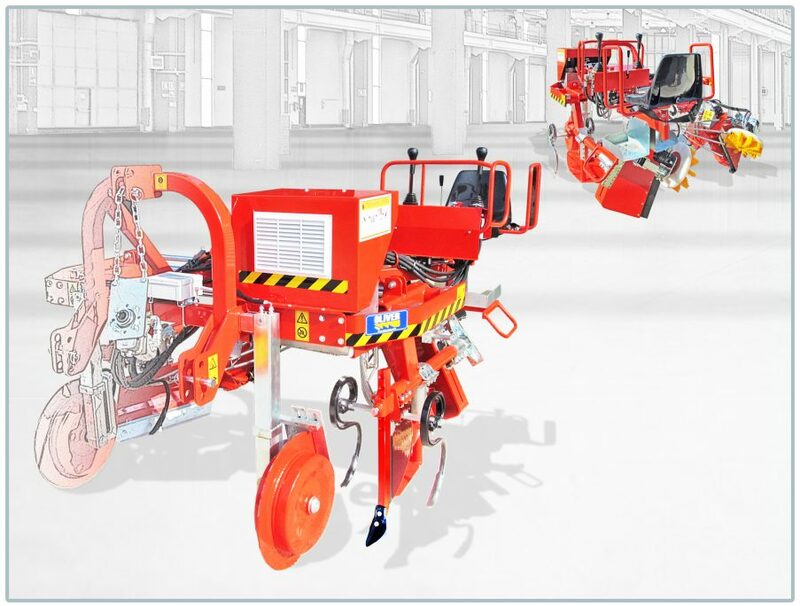 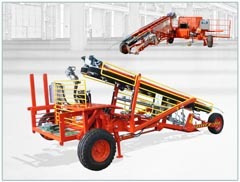 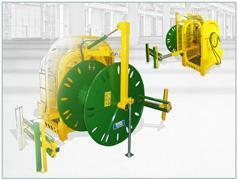 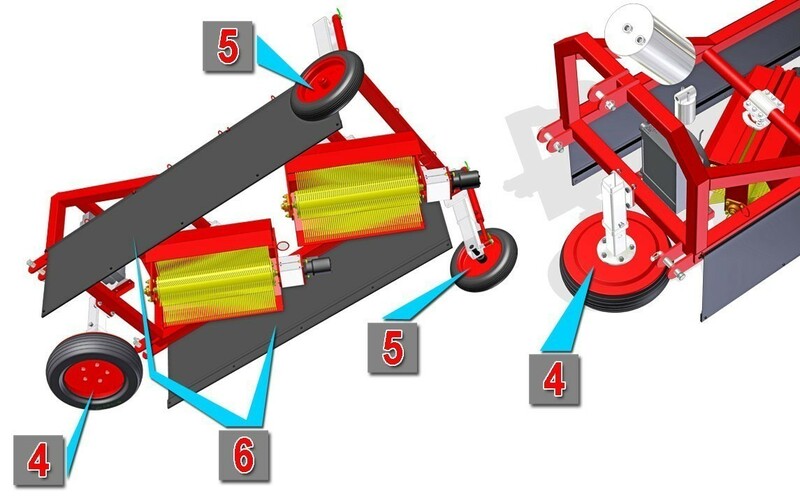 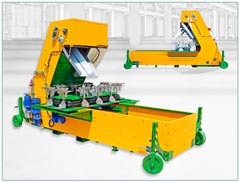 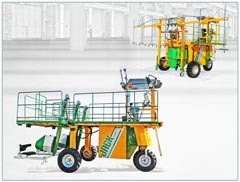 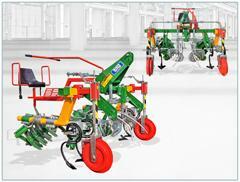 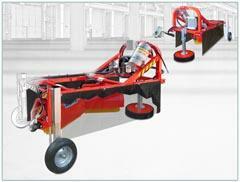 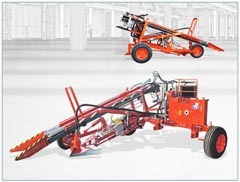 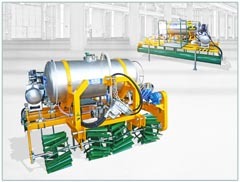 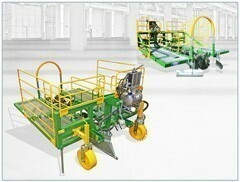 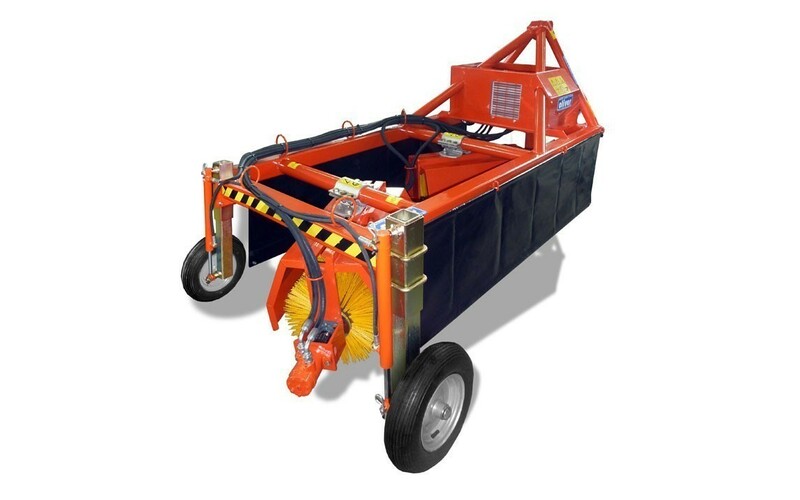 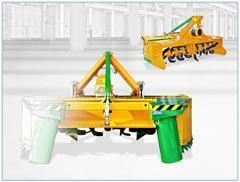 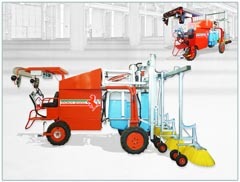 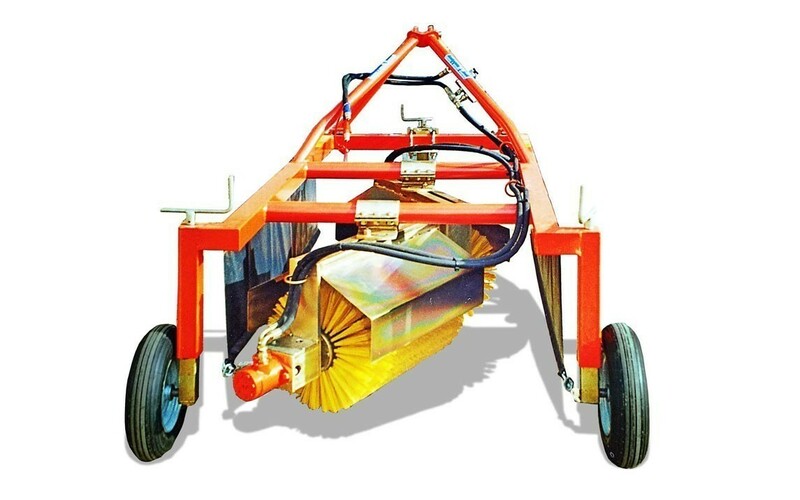 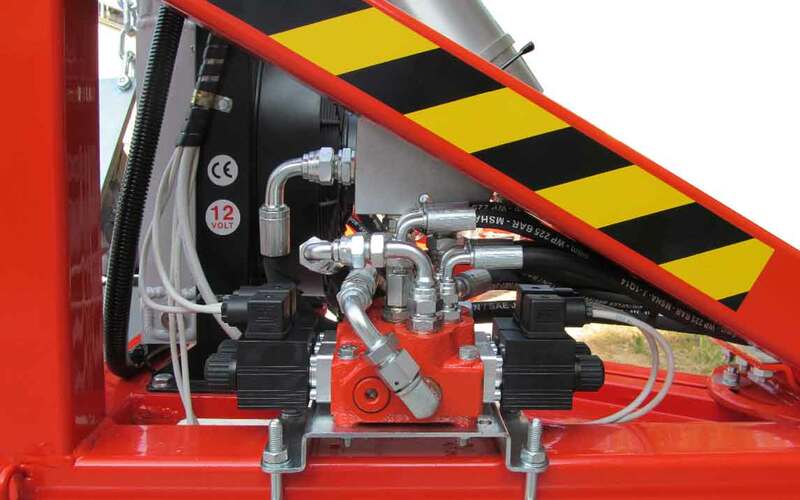 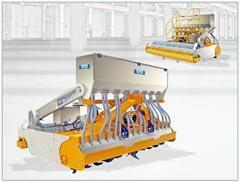 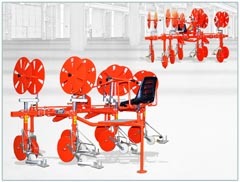 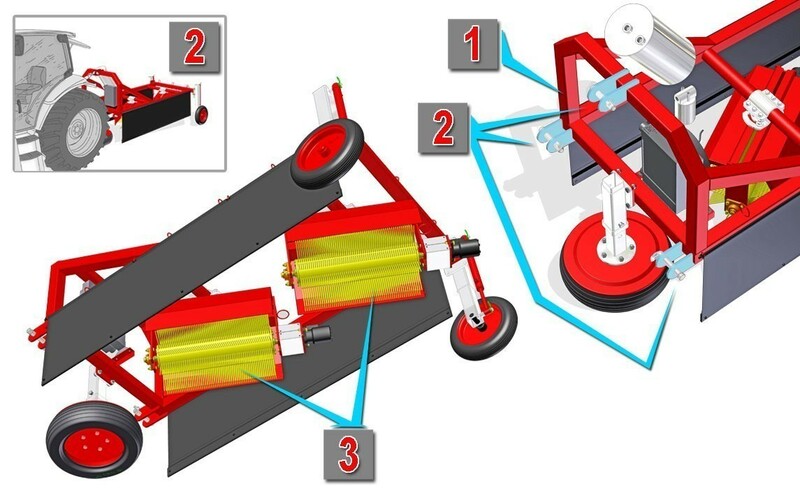 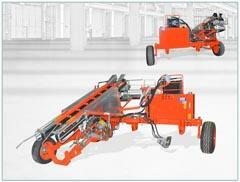 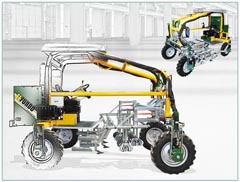 Two rear wheels (5), hydraulically adjustable in height, stabilize the machine. 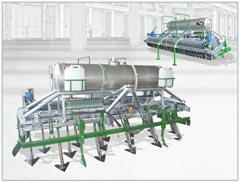 Two curtains (6), block the material worked by the rotating brushes, at the side edges of the machine, avoiding it to fall on the neighboring rows. 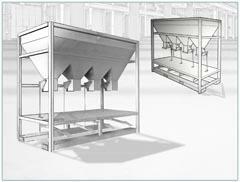 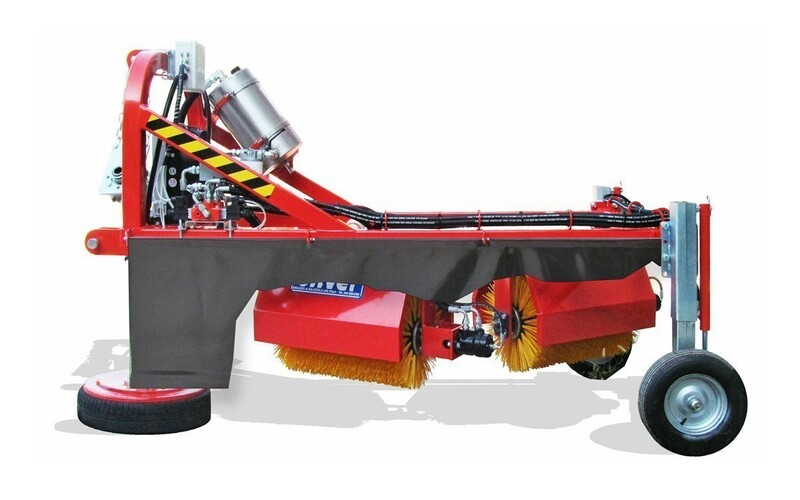 The SXC Brushing machine is equipped with an autonomous electro-hydraulic system (7), with an oil tank, a heat exchanger, a brush speed regulator. 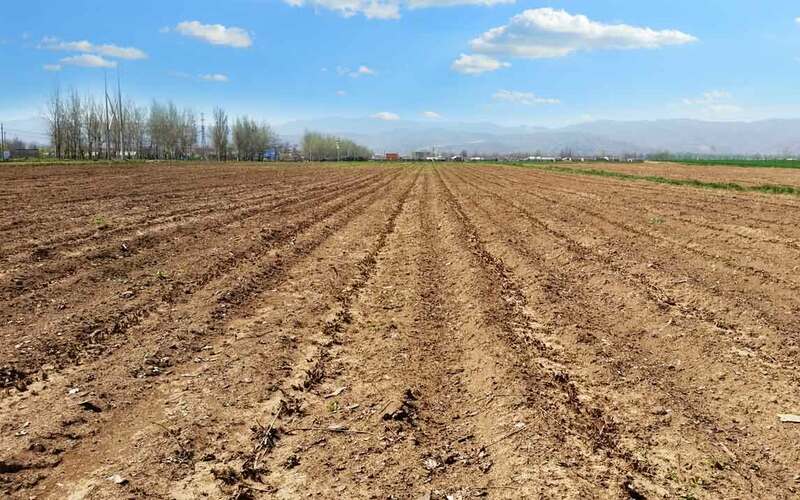 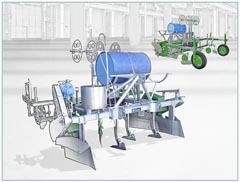 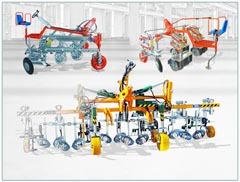 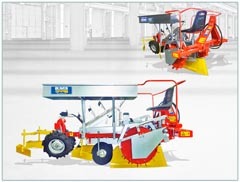 It uses the driving force of the tractor thanks to the quick-coupling multiplier pump (8). 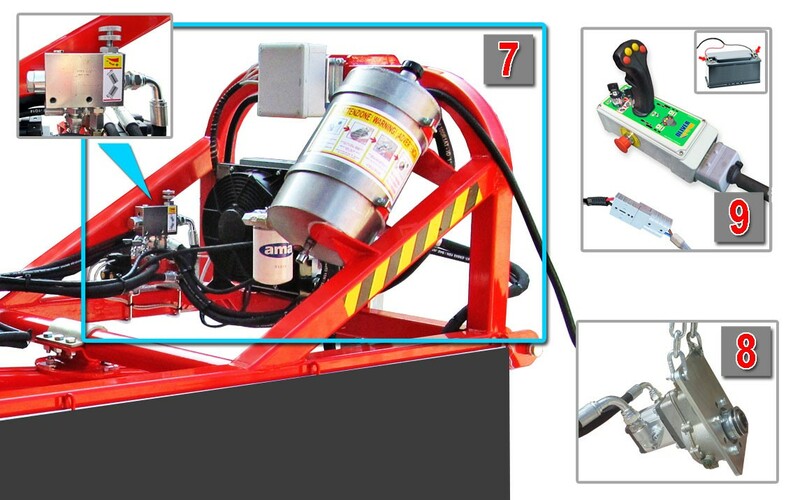 A control console (9), allows to manage, directly from the cab of the tractor, all the movements necessary to ensure the correct use of the machine.